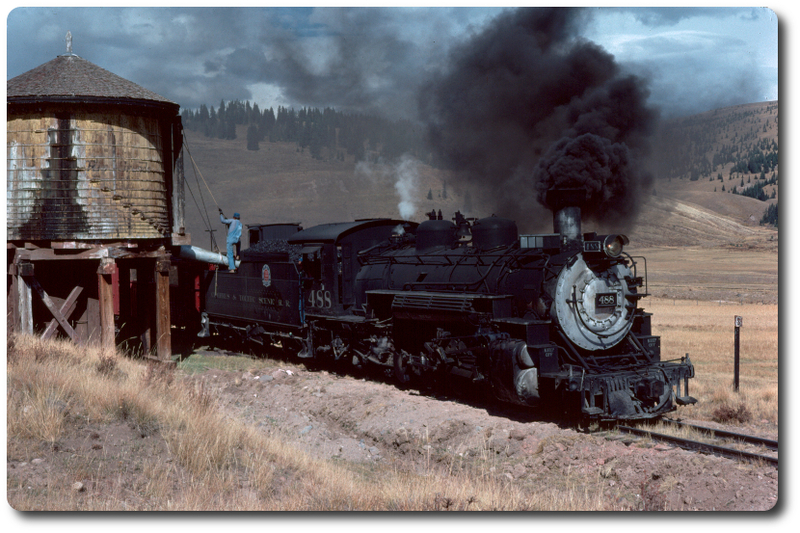 Not narrow gauge anymore, but the Leadville Colorado and Southern Railway from Leadville to Climax is a great trip if you are in the area. The line was narrow gauge until 1943. The route, depot, roundhouse, freight house, and watertank are all originally from the ng era. Gives great sweeping views of the headwaters of the Arkansas river over the only remaining operating portion of the old DSP&P ng system.